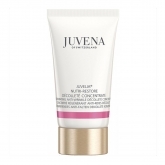 For JUVENA, youthful radiance also has to do with attitude and bearing. 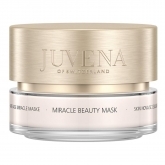 Everything that characterizes a woman – her thoughts, the swing in her step, the sparkle in her eyes and the radiance of her skin – together they form her overall activeness. 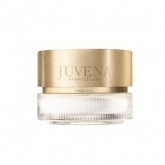 Since 1954, JUVENA has been considered as a pioneer in skin research and as an expert in anti-aging cosmetics. 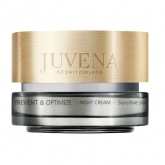 The pioneering spirit of the brand, combined with Swiss precision and professional customer relationship management, has created superior technologies and significant anti-aging innovations. 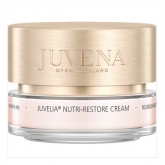 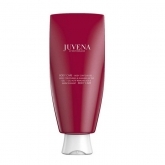 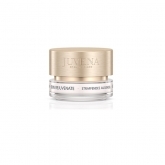 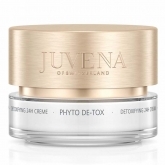 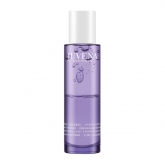 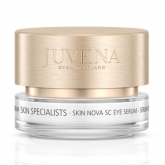 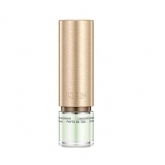 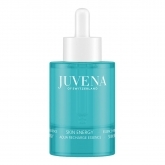 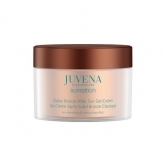 JUVENA – a cutting edge skincare.